Louisville is one of the Front Range’s most charming, quintessential small towns, often overlooked by locals and tourists alike. With an already thriving food scene and a picturesque downtown, Gravity Brewing put Louisville on the craft beer map when they opened their doors this past September. While not right on the main drag, Gravity is a must-stop spot, just a couple blocks east of town. Gravity’s Russian Imperial Stout stood out to us at the 2012 Boulder Beer Rave, an impressive feat for a brand new brewery. Their other beers live up to this standard and they plan to introduce new top-notch selections regularly. 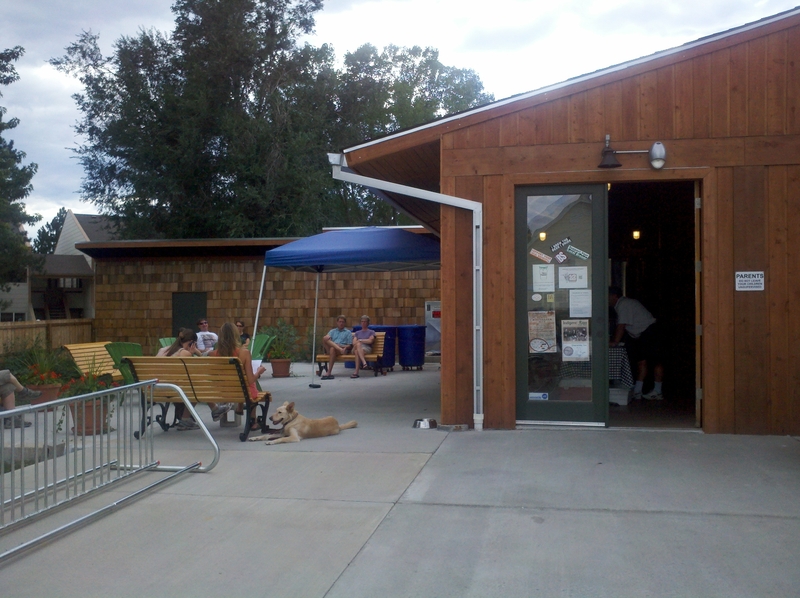 Continuing north on 96th avenue, you’ll arrive in another beautiful community of the Rocky Mountain State, Niwot. You might not expect a town this size to host a brewery, but we seem to continually luck out here in Colorado with new establishments popping up everywhere and immediately drawing a loyal following. 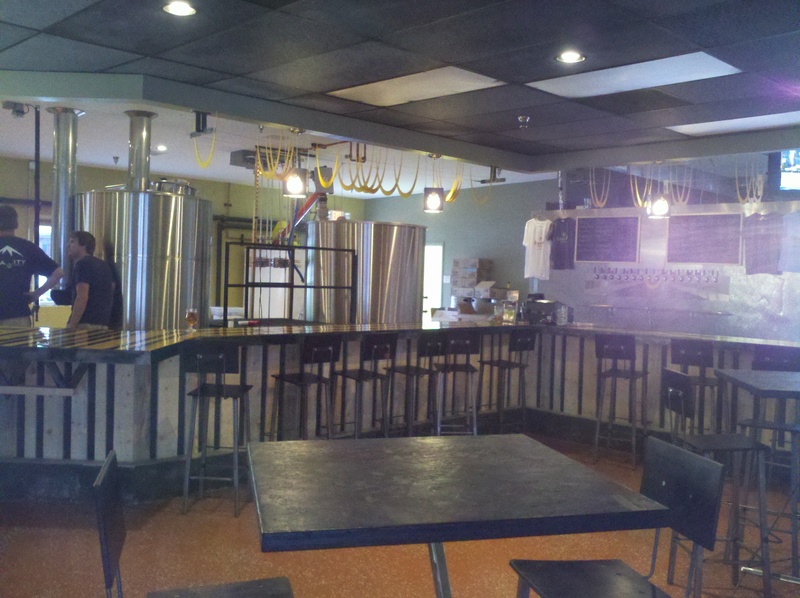 Bootstrap Brewing, run by husband and wife team Steve and Leslie, provides Niwot locals with a friendly atmosphere to enjoy tasty craft beer, community events, and live music. There’s no doubt every town needs a Cheers-like spot, and it might as well serve handcrafted ales and lagers made right on the premises. Just a couple blocks to the west, the Diagonal Highway will lead you in the direction of your next destination, Asher Brewing Company. An all organic, (the first of its kind in Colorado), hop-focused brewery, Asher has tasty pints and tasting trays every time we visit. Asher is sometimes surprisingly quiet, but it deserves your palette’s attention: due to ingredients and recipes, these beers are delicious and remarkably different from everything else on this drive. Though almost due west of Asher, it will take a little bit of navigating to arrive at the last brewery of the day, Upslope Brewing Company. While originally a pretty small operation, rumor has it that Upslope is in the process of opening a 2nd location off Highway 36. 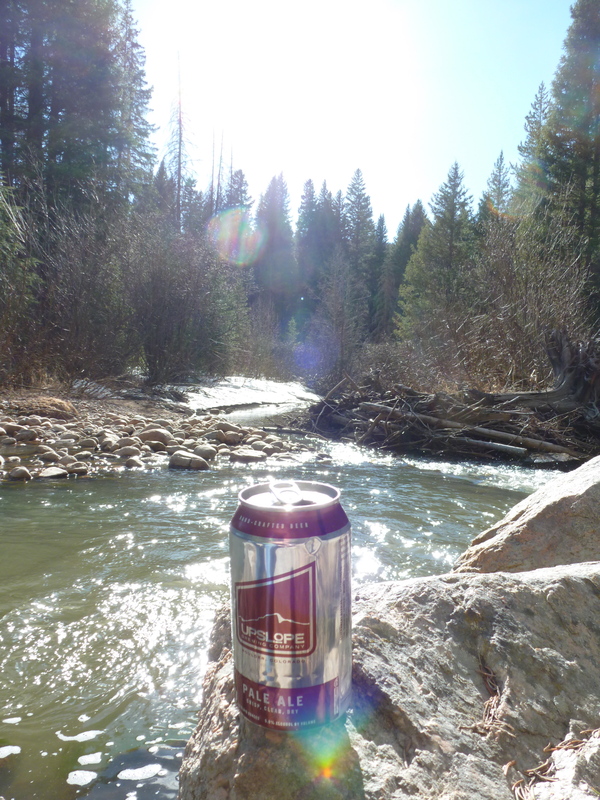 Without a doubt, Upslope has every right to such expansions; their beer is refined, canned, and refreshing. Last spring, Upslope’s Craft Lager and IPA, which both use the illusive Patagonia Hops, became our favorite beer to bring along on a hike.